Spa Week is the ultimate spa bargain, with $50 spa treatments offered at participating spas in the U.S. and Canada. It takes place every April and October. In spring 2019, the dates are April 15 - 21. Bookings start as early as March 18 for the spring event. Spa Week takes place in many different cities and states, but you will find the biggest selection in major markets with a high concentration of spas such as New York City, Chicago, and Los Angeles, and resort towns like Miami, Scottsdale, and Las Vegas. It's worth checking the listings to see if there is a spa near you, even if you are outside a major market. Sign up at Spaweek.com to gain early access to the listings. Log in, then click on your city or state to see a list of participating spas and the treatments they offer. Once you see a treatment you want, call the spa directly to make your reservation. The spa will likely ask for your credit card number to secure the reservation. Some spas also offer booking through the Spa Week website. What Spa Treatments Are Included? Each spa chooses two or three treatments to offer, not the whole menu. Some examples are a massage, body polish, facial, spa manicure or pedicure, microdermabrasion, photo facial, or a Brazilian wax. You can try as many treatments as you want. But your body has limits. Don't get two facials or two microdermabrasion sessions in one week. It's not good for your skin. Instead, try treatments that complement each other like facial, a body treatment, and a massage. Look at what kind of service it is and how long it lasts. Spa Week requires a minimum 45-minute treatment, but some spas offer 60-minute services. Check out the spa by going to its website if you're not familiar with it. You can look at their regular prices to find out how much of a discount you are getting. The very best Spa Week deals will be at resort spas or urban hotel spas, which may charge $185 for a treatment and have amenities like a steam room, sauna, and even swimming pools. You might not want to go to a massage or esthetics school, where prices are already low and inexperienced students are providing the treatments. Tip 15-20% on the full value of the service, not on the $50 you're being charged. Spa Week customers have developed an unfortunate reputation for undertipping or not tipping at all, which is a breach of good spa etiquette. A few participating spas are starting to build the tip into the price. They hope you'll to try the spa, like it, then come back and pay full price. 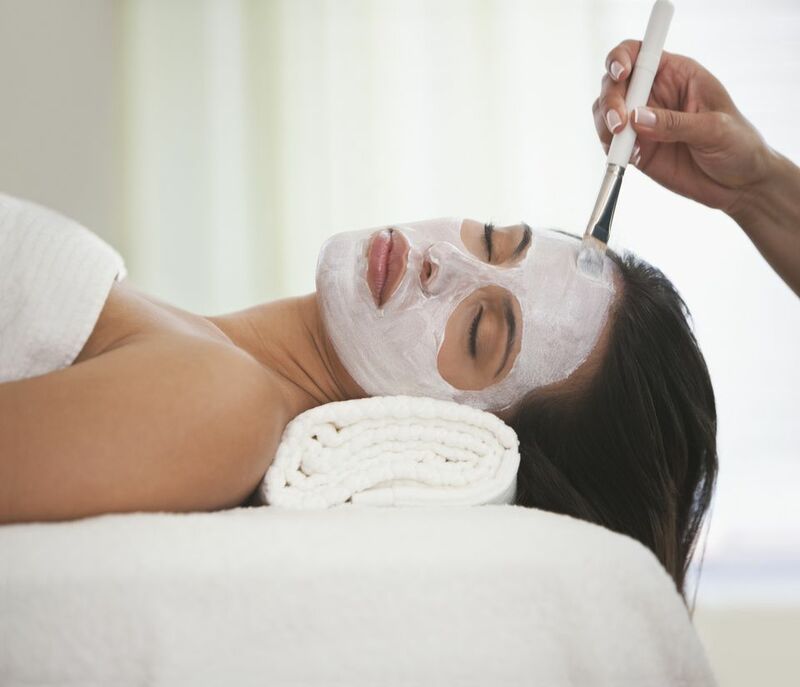 Sometimes the spa offers treatments like microdermabrasion or photo facials that are best done as a series. However, not every spa in your city will participate. Sometimes the best-known spas don't need the publicity or traffic and don't want to affect their luxury brand image. Cancellation policies vary by spa, so check when you're booking your Spa Week treatment. If you let them know early that you need to cancel or reschedule, it shouldn't be a problem. If you cancel at the last minute or don't show up, you may be charged.